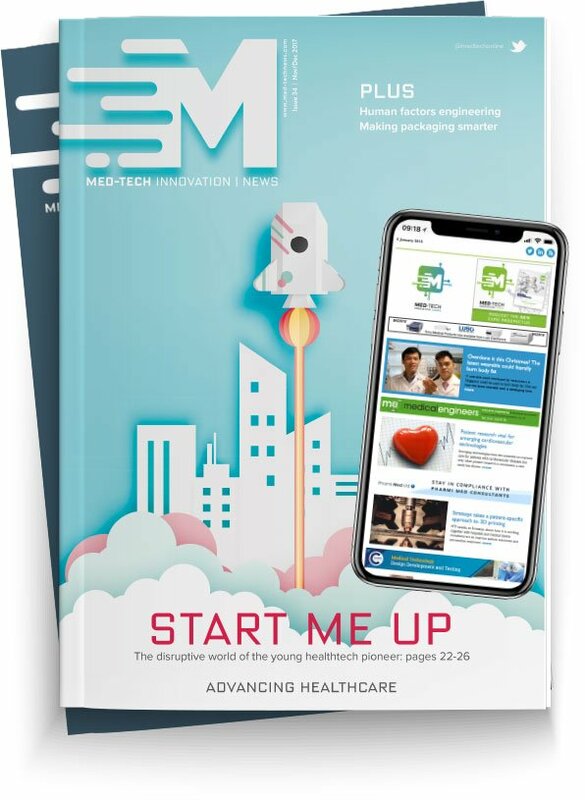 Steve How and Oli Hudson, of Wilmington Healthcare, explore some of the new opportunities for medtech in the NHS Long-term Plan. According to the plan, the NHS aims to speed up the pipeline for developing innovations in the NHS, so that patients can access “proven and affordable” innovations faster. In line with this, it pledges to “create a simpler, clearer system for medtech and digital that will apply across England. This will include a new advisory service for innovators, linked to the Academic Health Science Networks (AHSNs)”. All ‘horizon-scanning’ activities, such as the online service, HealthTech Connect, will also be brought together in one place.